Do you want to take the power of healing into your own hands? Are you skeptical of conventional Western medicine and pharmaceutical drugs? 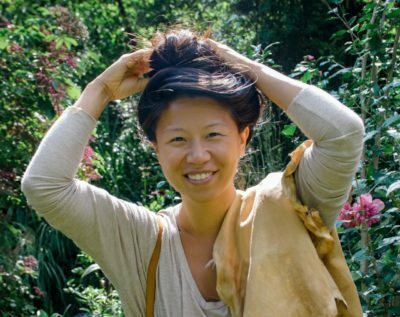 Do you want to learn to recognize and work with plant allies? 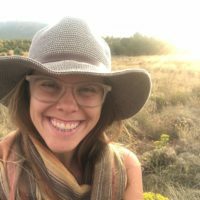 Are you drawn to wildcrafting, but feel intimidated? This is the wildcrafting herbalist class for you! It will empower you to identify and utilize plants — both wild and cultivated — for healing and vitality. 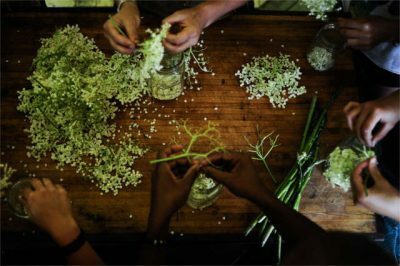 Join our inspired and experienced team of herbalists, artisans, and ethnobotanists for this 4-day intensive. You’ll leave with a basket full of homemade medicines (made by you!). Plus, you’ll get the the knowledge of how to make more — from plants growing all around you. 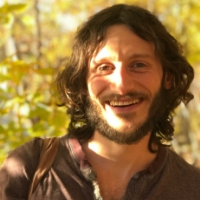 We’ll cover all aspects of wildcrafting herbal medicines. 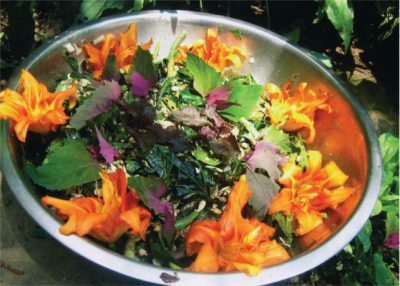 Starting with a wild plants walk, we’ll also learn traditional uses of medicinal herbs, and how to make decoctions, infusions, herbal honeys, cordials, oxymels, salves, and more. 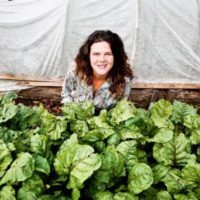 We’ll cover basic botany, plant identification, and the ethics and safety of harvesting, along with medicinal herb cultivation and wild foods cookery. 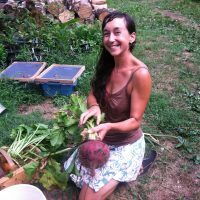 At the beautiful, lush Wild Abundance campus, we’ll explore both wild and cultivated medicinal herbs and wild edibles. 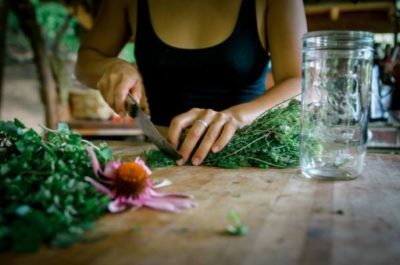 Experienced and talented herbalist instructors will guide you in learning to make multiple medicines to fill your apothecary. 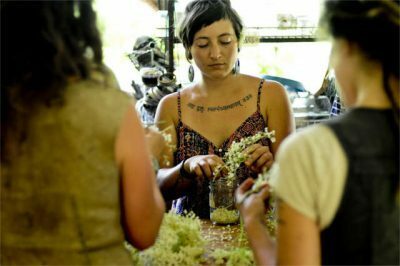 When these knowledgeable teachers walk you through how to make herbal preparations, you’ll feel confident making your own after the class. Throughout the long weekend, we’ll make and enjoy tasty herbal treats. The fields and forest become your pharmacy when you learn wildcrafting and herbal medicine-making. 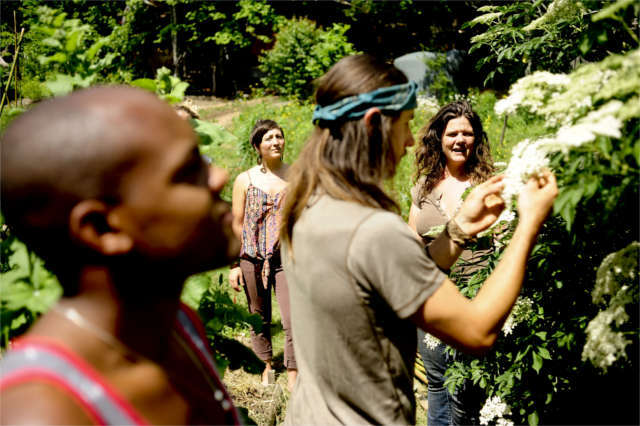 Our students will leave feeling not only empowered to wildcraft medicinal herbs themselves, but also inspired and motivated to incorporate these plant allies into their lives. It’s one thing to know how to identify wild plants or to understand how to turn leaves into an herbal preparation. We want to take a step beyond this. 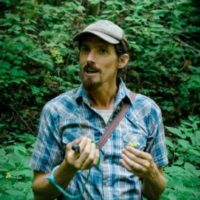 Our team of instructors — plant lovers who have been wildcrafting for years — actually use these herbs on a regular basis. 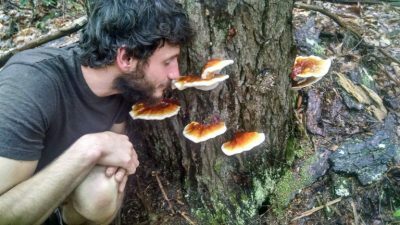 Throughout this herbalist class they will share with you how they make time to get out into the woods to wildcraft, guidance for growing herbs even if you don’t have a garden, recipes for herbal delights that can be consumed daily and aren’t just for acute conditions, and much more. We are excited about plants (can you tell? ), and we can’t wait to share our excitement with you. A colorful and flavorful alternative to plain old lettuce that is higher in nutrients and healing properties.